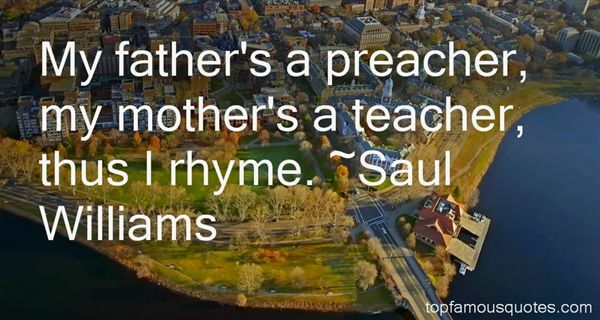 Reading and share top 27 Saul Williams famous quotes and sayings. 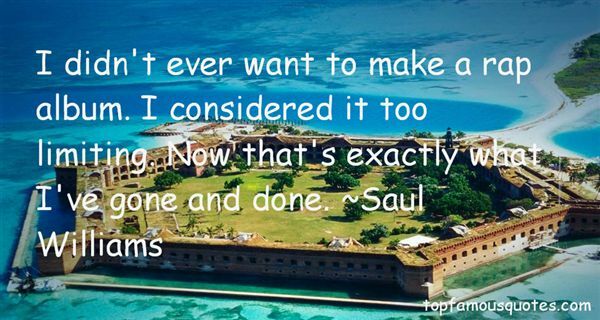 Browse top 27 most favorite famous quotes and sayings by Saul Williams. As might be supposed, my parents were quite poor, but we somehow never seemed to lack anything we needed, and I never saw a trace of discontent or a failure in cheerfulness over their lot in life, as indeed over anything." 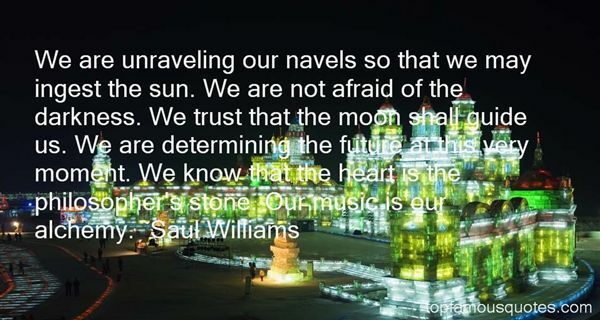 What Did Saul Williams Talk About?